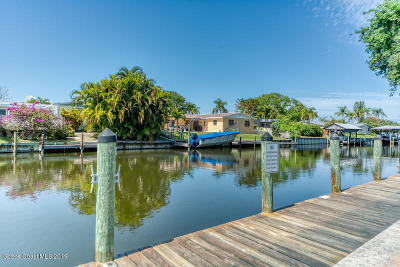 SATELLITE BEACH ''DEEP WATER'' NAVIGABLE CANAL! 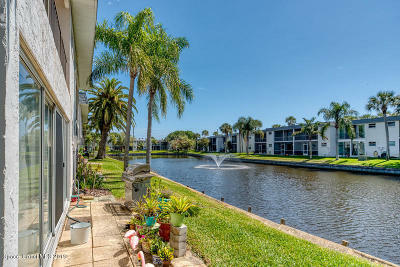 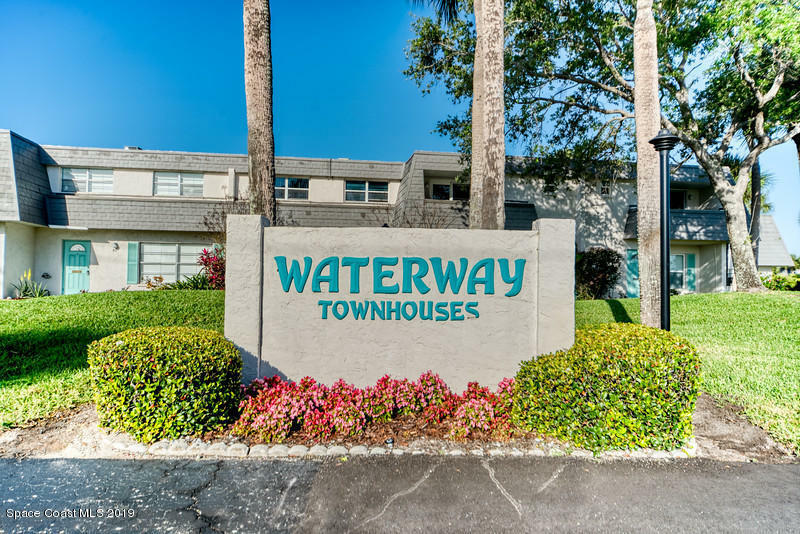 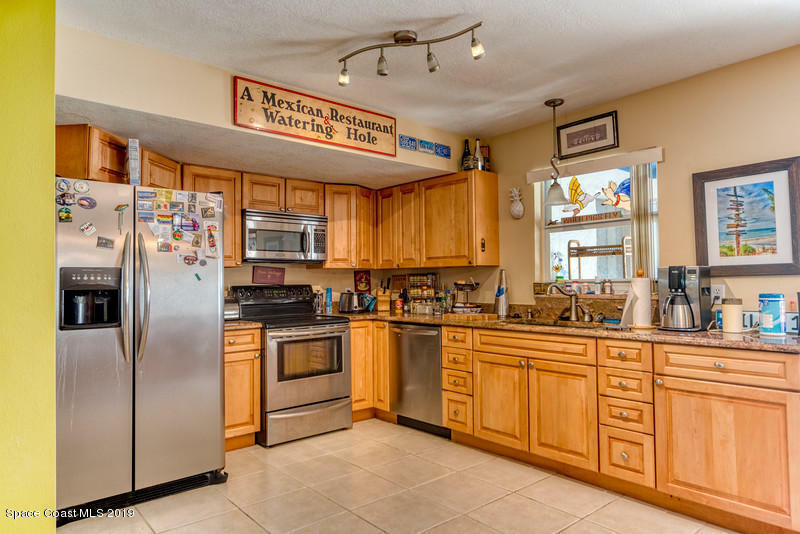 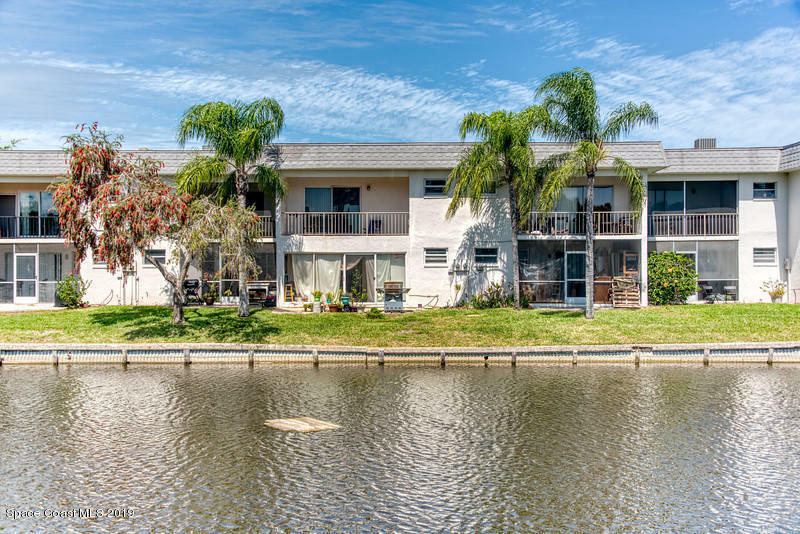 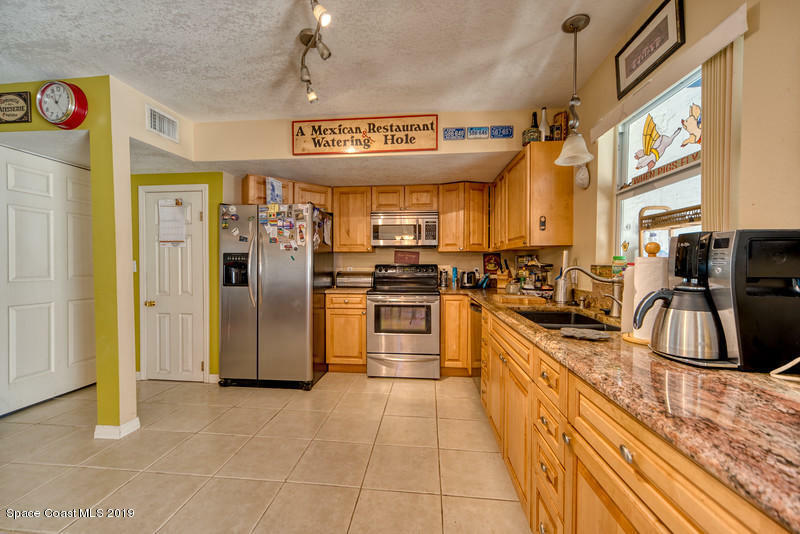 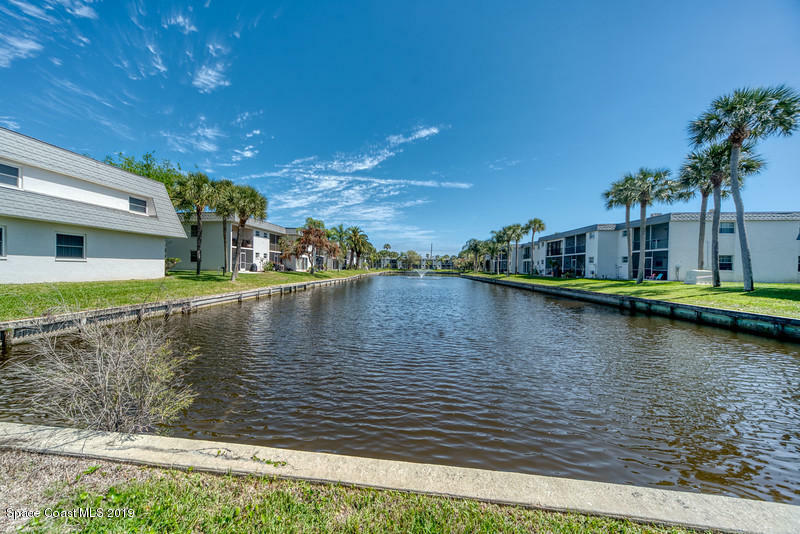 BEAUTIFULLY UPDATED WATERWAY CONDO-TOWNHOUSE WITH DEEDED BOAT SLIP NEARBY! 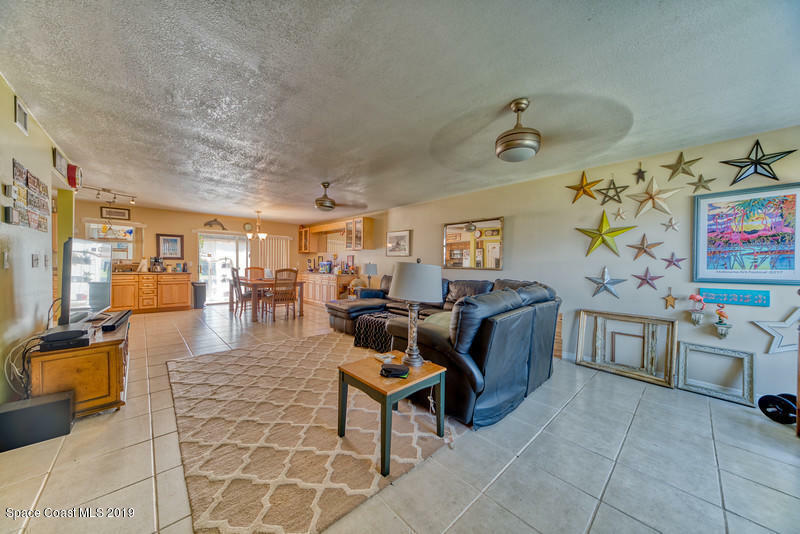 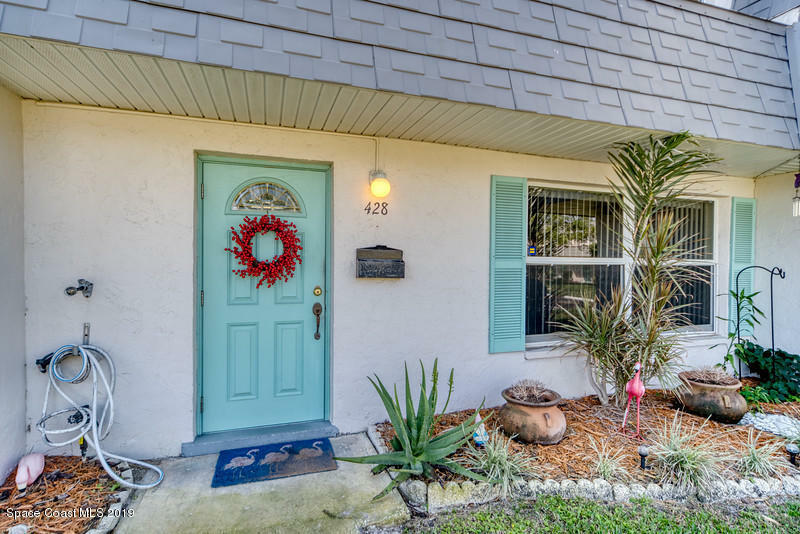 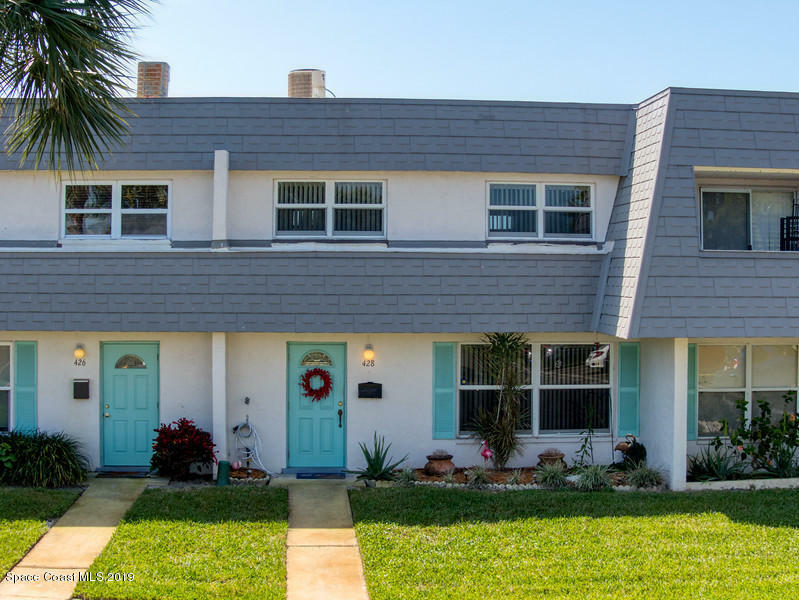 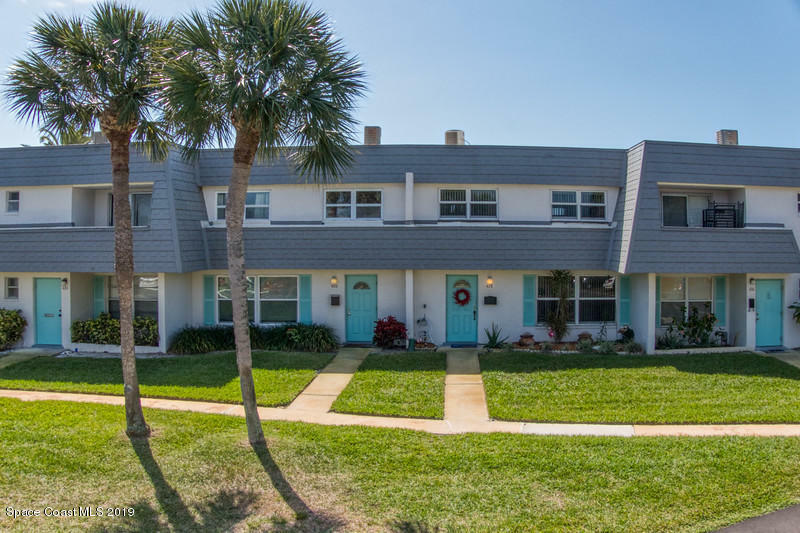 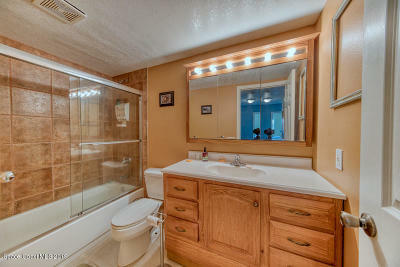 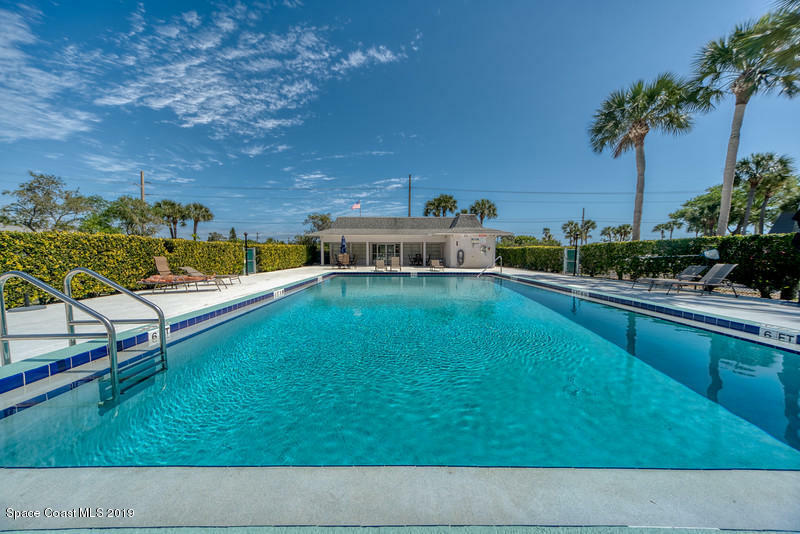 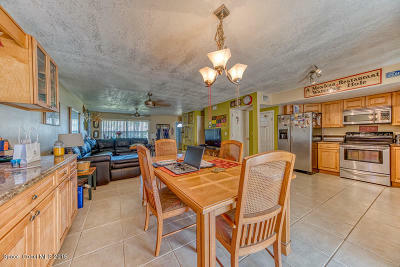 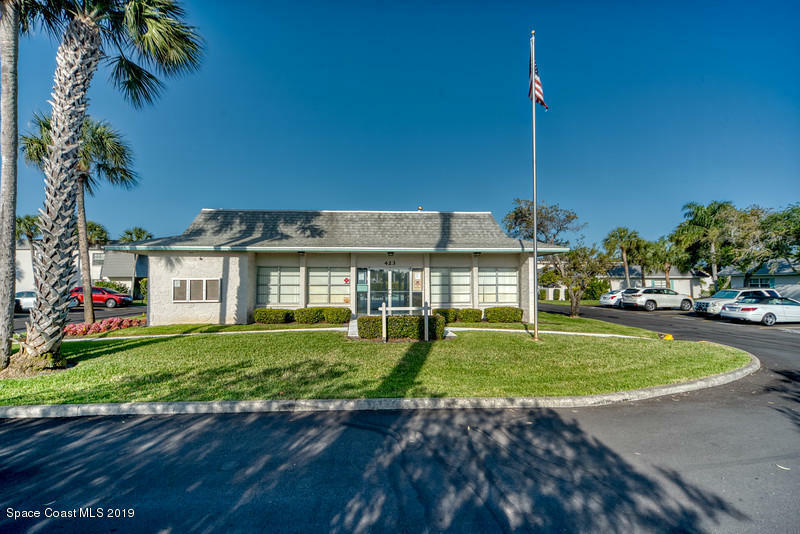 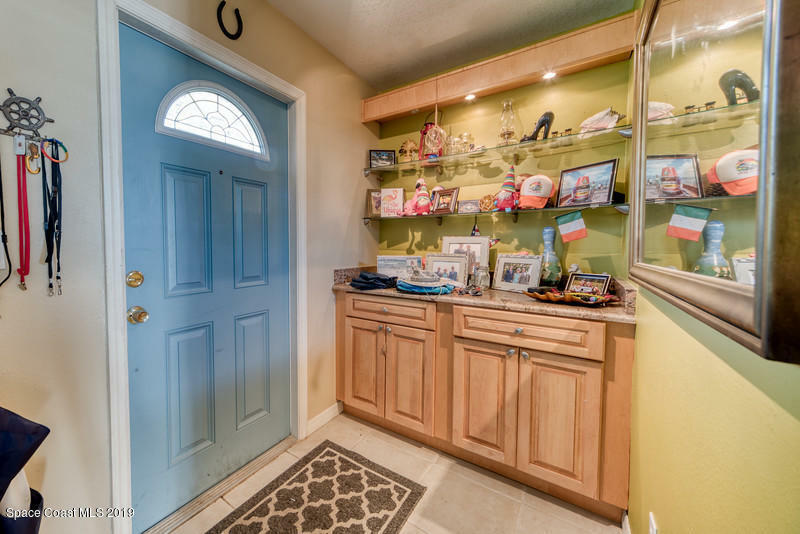 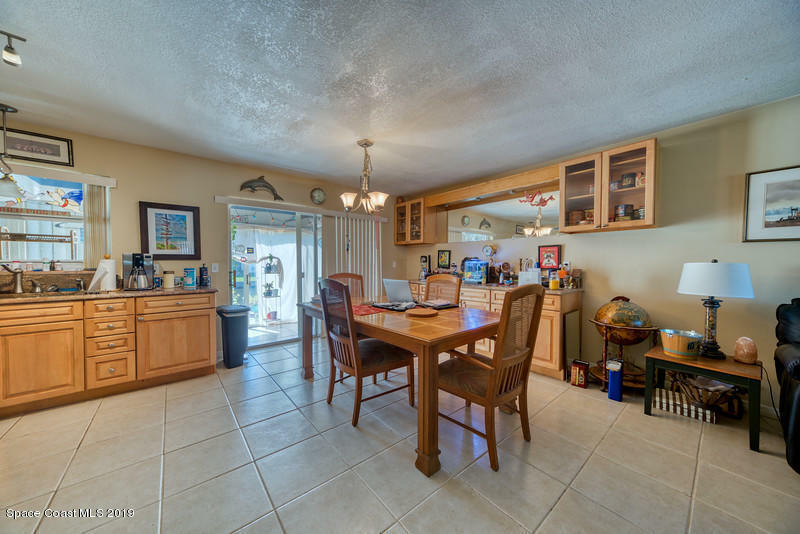 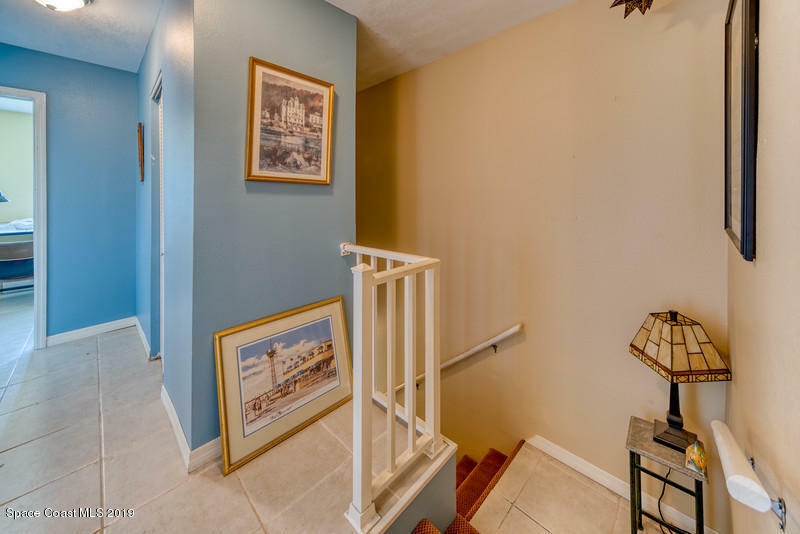 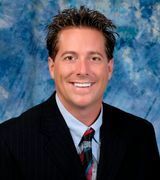 COMMUNITY POOL & SHORT WALK TO THE BEACH IN A CONVENIENT LOCATION! 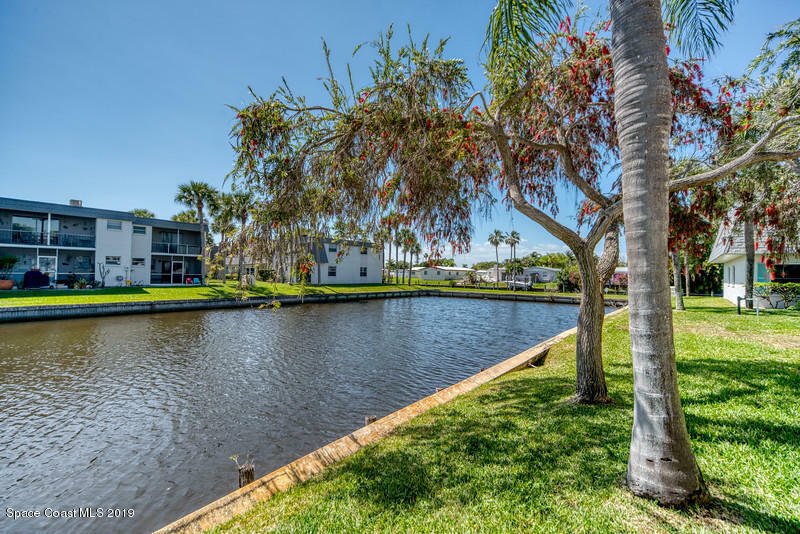 Totally renovated in 2005 with quality & style this unit has many upgraded features and fantastic water views from the back screened patio and also the master balcony! 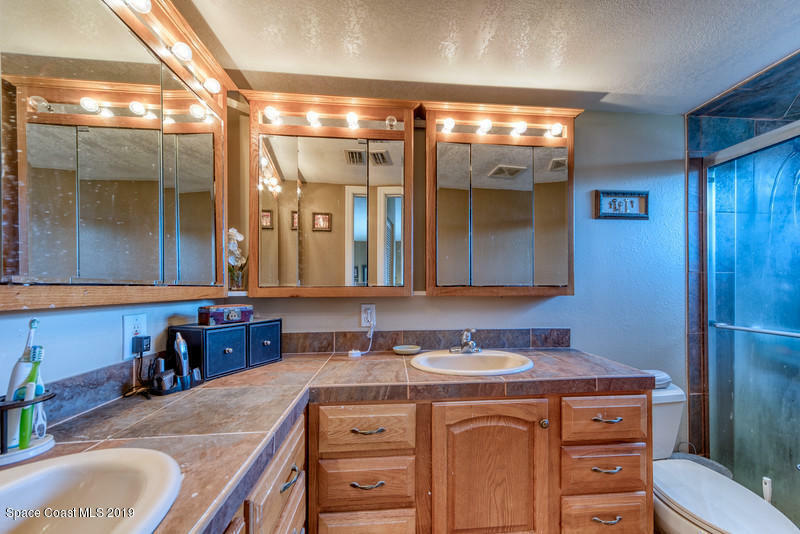 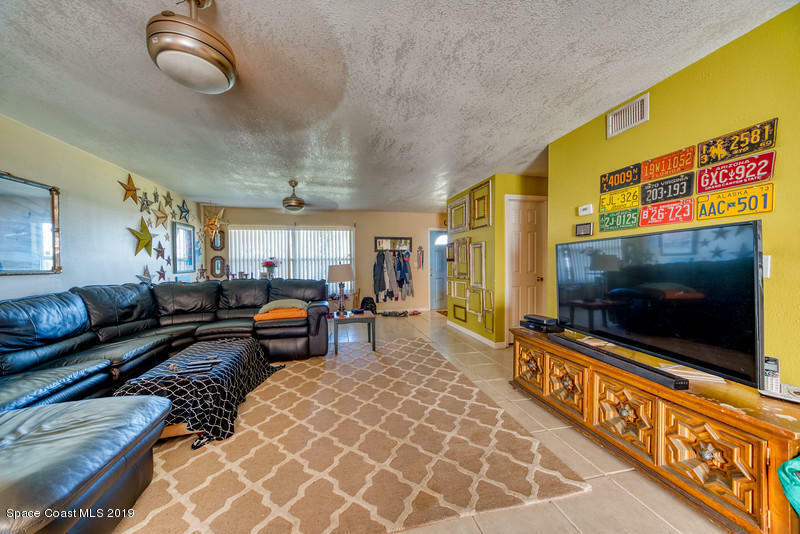 Granite countertops, oak cabinets, custom floor tile, upgraded plumbing fixtures, extensive tile work, spacious rooms, updated bathrooms & the list goes on & on...this unit needs to be sold to a buyer that will let the current tenants pay rent & stay until 7/31/19!! 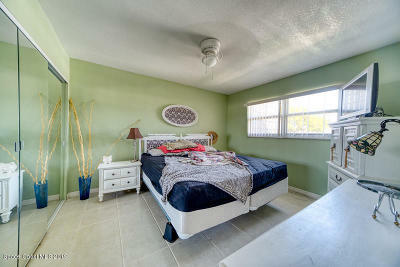 NO REGULAR OCCUPANCY OFFERS WILL BE ACCEPTED!! 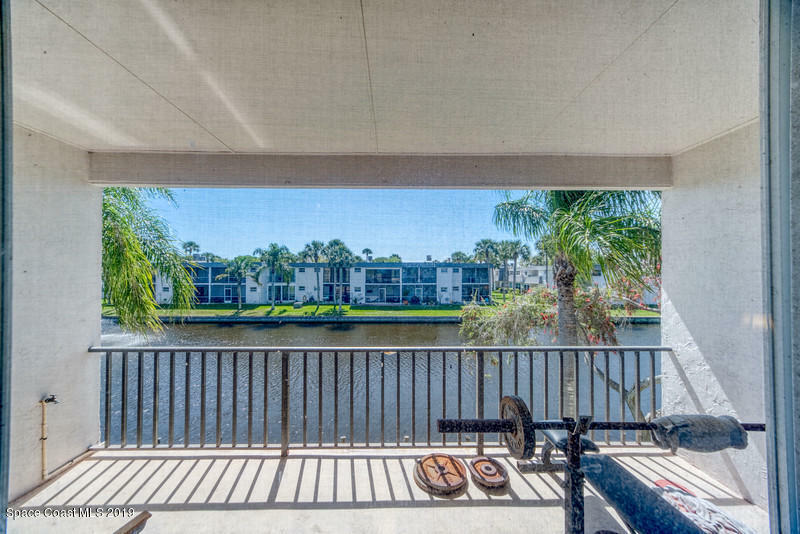 Step out on the back patio & enjoy lake views or venture down to your DEEDED BOAT SLIP & SAIL AWAY...A BOATERS DREAM COME TRUE!